The A&E network has released a new trailer for Coma, a two-part mini-series kicking off with "Night 1" Monday, September 3 at 9 PM ET, and concluding with "Night 2" Tuesday, September 4 at 9 PM ET. 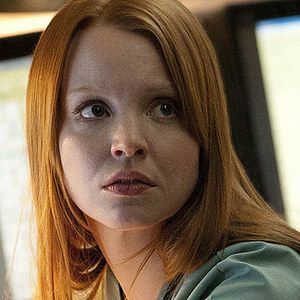 Lauren Ambrose stars as a young doctor who tries to figure out why patients keep slipping into comas after routine operations. Watch as these patients check in, but can't check out in this thrilling TV event from executive producers Ridley Scott and Tony Scott.